FABULOUS BRAND NEW APARTMENT in SHAMS!!! FABULOUS BRAND NEW APARTMENT!!! 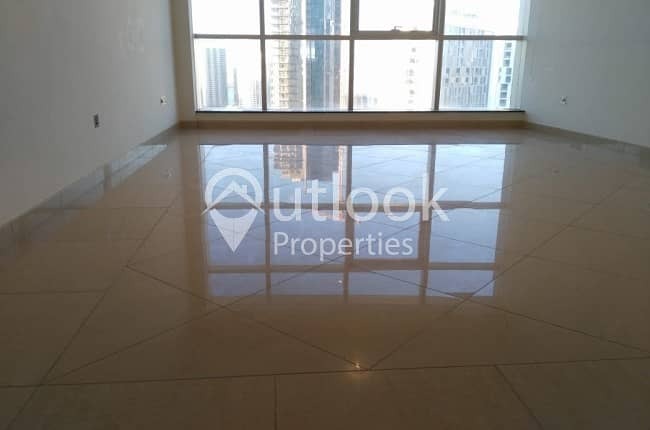 with 1BHK+2BATHROOMS+BALCONY in Shams Abu Dhabi, Reem Island for ONLY 65,000/Yearly!! Property is well maintained, near to many establishments and EASY CAR PARKING AREA.